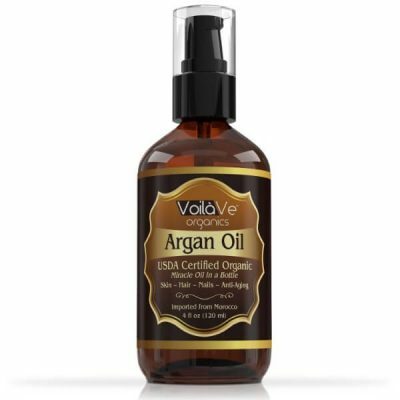 Skin and hair damage might seem irreparable, but VoilaVe Virgin USDA Organic Moroccan Argan Oil will restore their health. 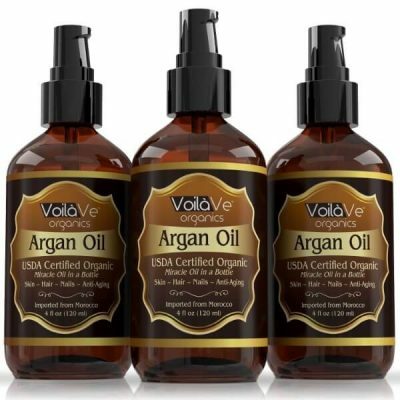 As one of the best beauty skin care products, experts recommend using Argan oil because it is rich in various vitamins, essential fatty acids, and proteins that will repair skin damage. It works well for nail care too. Find out more benefits of using this product for personal care. One of the most notable characteristics of argan oil is that it is rich in antioxidants. Antioxidants are effective in slowing down skin aging. They prevent the development of wrinkles and fine lines. Antioxidants are good for hair too. Long exposure to sun can make hair dry and brittle. By applying ViolaVe Virgin Argan Oil, skin stays soft and hair shiny all day long. 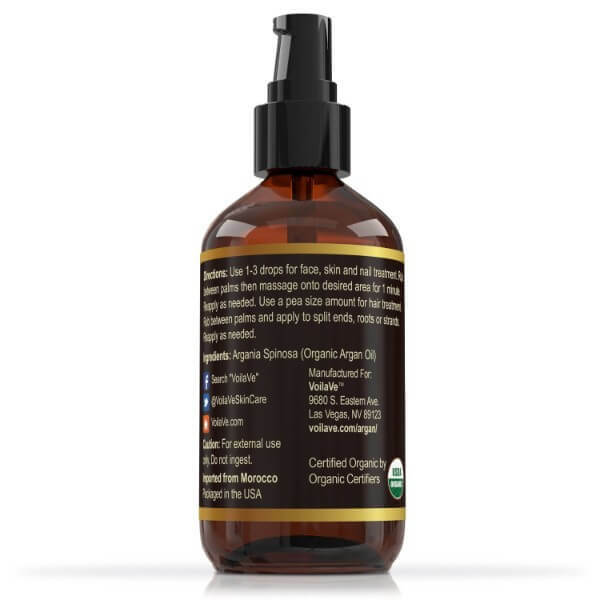 This argan oil can be used as a moisturizing and anti-aging oil. 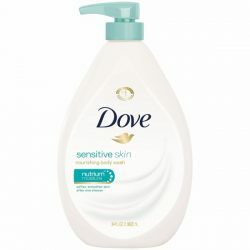 It helps provide moisture and nourishment to the whole body. 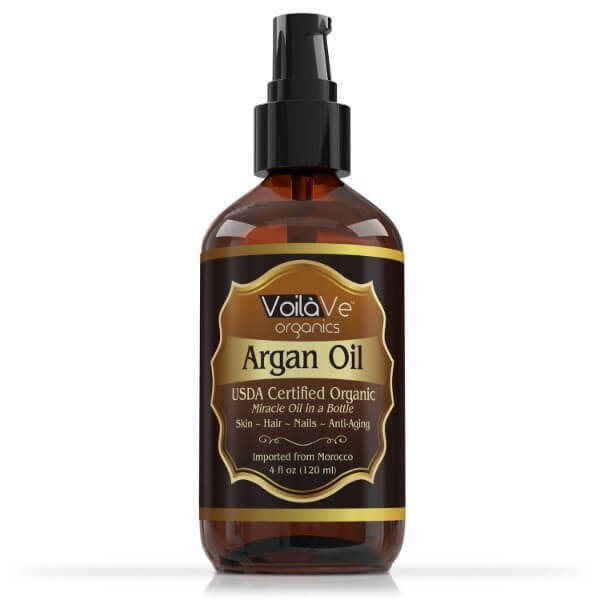 Argan oil helps keep the skin firm and soft. The oil is good at keeping the skin looking young as well. By applying it to face or anywhere in the body, argan oil provides nourishment and helps improve the ability of skin to retain moisture. 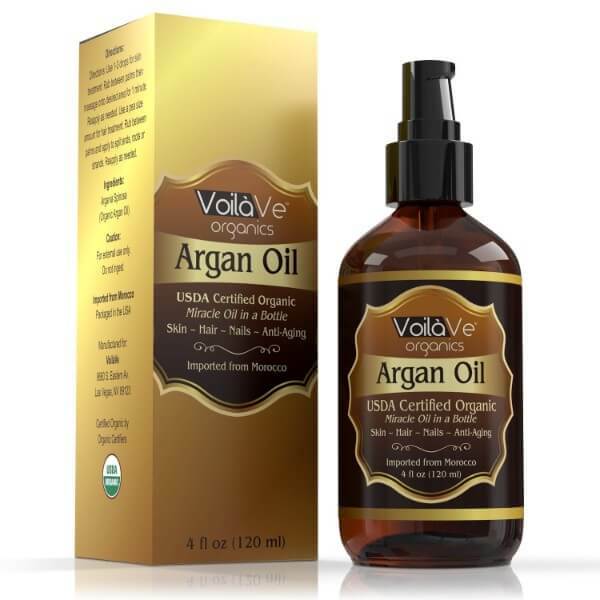 Argan oil works as a long lasting conditioner for all hair types. 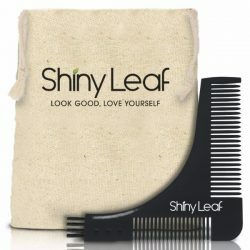 It seals the moisture to the strands of hair to keep it shiny and looking lustrous all day long. 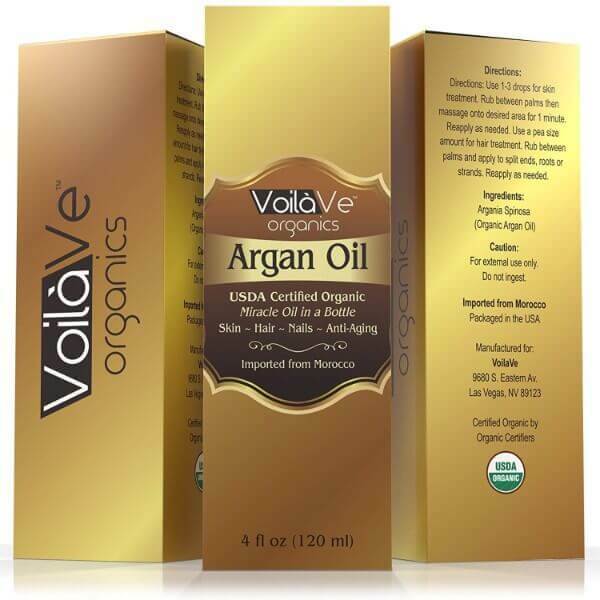 What’s more, VoilaVe Virgin Argan Oil is rich in proteins and other vitamins that can strengthen hair. Using it as hair mask every night makes hair softer and smoother to touch. 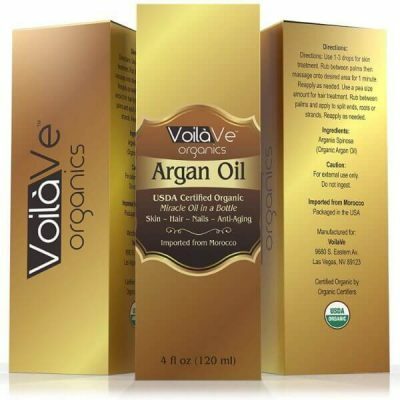 VoilaVe’s organic argan oil is good for nourishing nails and cuticles as well. It is the perfect nail drop that protects nails from brittleness and yellowing. Argan oil is versatile too. Mix it with the formula of other products to enhance its effects. A bottle of argan oil is a good substitute for many products. Try it now to see its benefits! Rich in vitamin E and essential fatty acids good for the body. Prevents and fades signs of skin aging. Repairs hair damage to restore its health and strength. Nourishes nails to prevent brittleness and yellow color. Can be used to soften and condition facial hair. Use 1-3 drops and rub between palms. Apply the oil to the area and massage using circular motions. Do this for 1 minutes. Apply more if needed. Use a pea-sized amount of argan oil and rub between palms. Apply directly to tips of hair and going upwards to cover entire length of hair including roots. Apply more if needed. 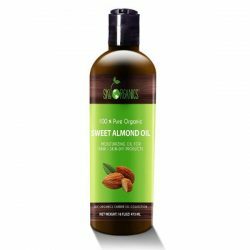 Leave oil on hair for a few minutes until fully absorbed. Use one drop of oil and put on nails. Spread using cotton and wait until fully absorbed. 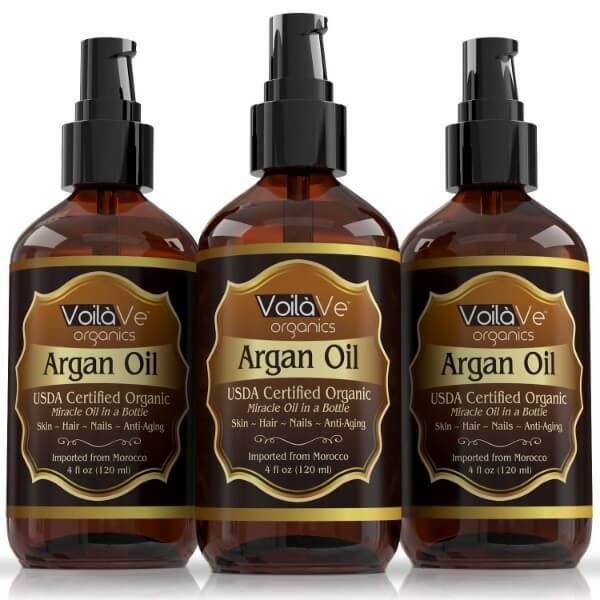 100% USDA Pure and Organic Argan Oil. Organic Certified by the USDA.